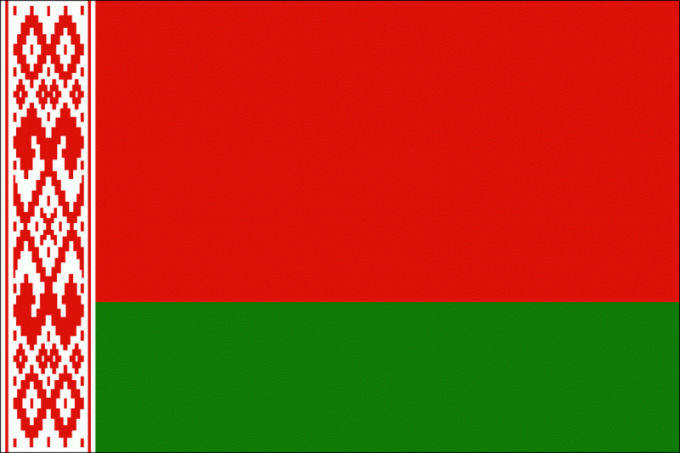 Belarus, which currently is the official name of the Republic of Belarus, is a relatively small country, total area of which amounts to little more than 200 thousand square kilometers. Therefore, the entire country is located in one time zone. How to "in Ukraine" or "Ukraine"
Currently the whole territory of the Republic of Belarus is in the same time zone - UTC+3. Belonging to this time zone means that the time is three hours greater than the GMT time: thus, when in London, through which the Greenwich Meridian, 12 o'clock, in Belarus - 15 hours. In turn, the specified time zone means the time one hour less time in Moscow, belonging to the zone of UTC+4. The transition to summer and winter time in the Republic of Belarus is currently canceled, that is, throughout the year, the country lives in the same temporal mode. While the time zone UTC+3 the country is the summer time. This mode differentiates the state from the neighbouring countries - Poland, Lithuania, Latvia and Ukraine, with which Belarus has a direct border. The fact that all these countries in the summer transferred the clock one hour forward, and with the onset of winter, carry out the reverse hand position. Thus, within six months, the time difference between Belarus, Lithuania, Latvia and Ukraine is absent, and during the other half of the year is 1 hour. The time difference with Poland, depending on the time of year is 1 to 2 hours. The practice of double translation hours exercise and most other European countries. Previously, Belarus, and other European countries annually, translated clocks from winter to summer time and back. In this mode, the country lived in for 20 years - from 1991 to 2011. However, after 2011, the Russian Federation refused from this practice, a similar decision in the same year and took power of the state. In 2011, Belarusians in March, as usual, moved the clock one hour forward, moving this way for the summer time mode. However, over the next few months, the authorities of the state decided to abandon the reverse translation: as a result, the country has been canceled previously planned to reverse the clock, which was to be held on October 27. This date is considered the date of establishing the current time in Belarus. Thus, the earlier winter in the country coincided with lap time, that is, the mode corresponding to its actual geographical position, and in the summer watch was transferred to one hour ahead. However, with the abolition of the clock of Belarus began to live permanently in a temporary mode when the time one hour greater than the actual lap time.